These new catalysts can transform green biomass into ethylene and propylene, constituent units of common plastics. The discovery was announced in the last issue of the journal Science. 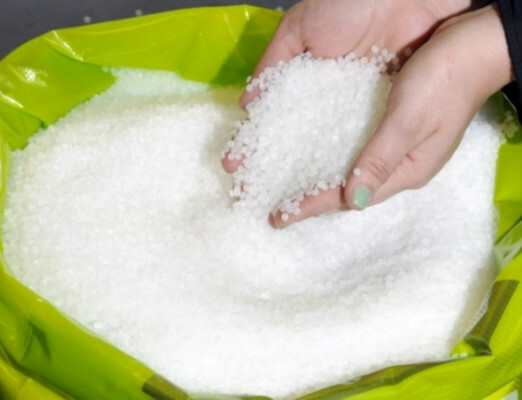 The paper describes a method for the production of green plastic, as currently most of these compounds are from oil. There are catalysts capable of transforming biomass into ethylene, but so far a thick layer of dust tends to remain at the end of the chemical reaction, which can damage the equipment used in the process. In addition, the reaction produces methane, a greenhouse gas.